At Badr Alarishi Law firm, we take our Mission (representing, defending and preserving of our Client’s Interests) at heart. On a case by case, we are called either to negotiate, litigate or resolve the issue(s) at hand through alternative dispute resolutions (i.e arbitration, mediation). Our Partners and the Team of legal professionals use their utmost skills, knowledges and abilities to represent and defend the interests of our Client in any of the above scenarios. The Firm lawyers are taught to prepare thoroughly for any negotiation. For each case our Partners drawn the way forward with the Client and agree on the scenario. All our negotiations processes are planned beforehand with the Partners in order to know what the format of the negotiation will be and how to handle it. Once our Team of negotiators has agreed upon a compromise, solution or deal, the next step is to commit on how that deal is to be implemented. This means knowing what to do next to make your agreement a reality. At Badr Alarishi we believe that a well negotiated contract is a contract that does not end up in Court / Tribunal. At Badr Alarishi we strongly believe, that all cases are unique and that we shall analyze the specificities of the case thoroughly and through the Best Alternative Negotiated Solution to determine either to settle out of court or to litigate. 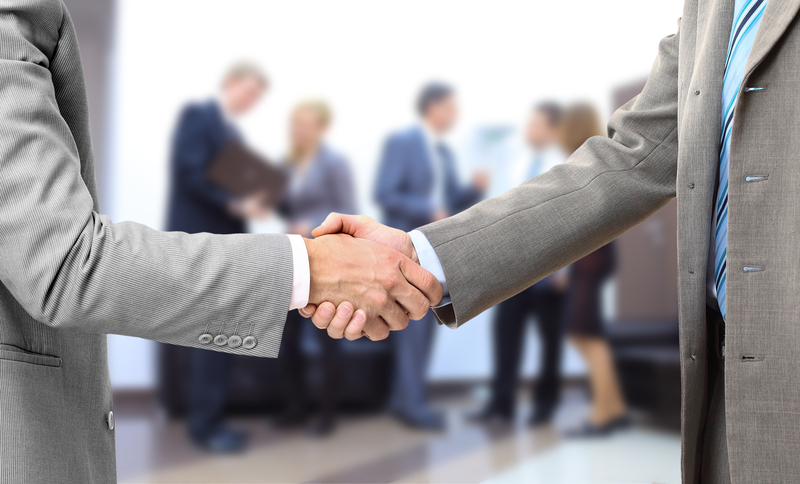 We believe that a good out of court settlement agreement through negotiation worth better than a bad judgment. Whilst the Firm negotiates multiple contracts (i.e Foreign direct investments in the KSA, Cross-border Joint-Ventures, Registration of Companies, Distributions, Sale and Purchase agreements, settlement of disputes, etc. 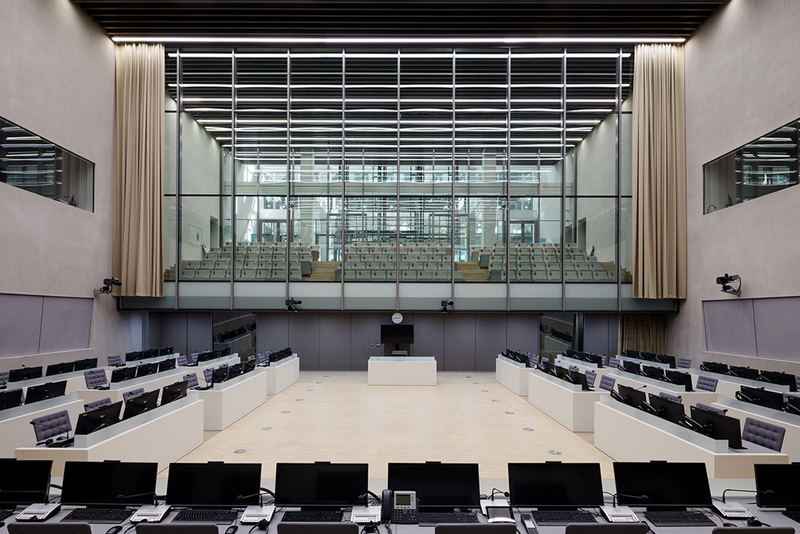 ), its core activity remains in the Court Room. Badr Alarishi built its name as a strong litigator in the Court Room in Jeddah. The Firm represents Plaintiffs and Defendants in administrative, civil, commercial and criminal cases and manages all phases of the litigation process from the investigation, pleadings, and discovery to pre-trial, trial, settlement, and appeal. At Badr Alarishi the litigators are highly educated and well trained. They provide with an immediate initial case assessment and undertake an internal due diligence cross-checking and investigation in order to determine if enough evidence exists to warrant filing a lawsuit. In a defendant case the Team of Litigators will assess what evidence exists to defend a potential or existing suit against its Client(s). 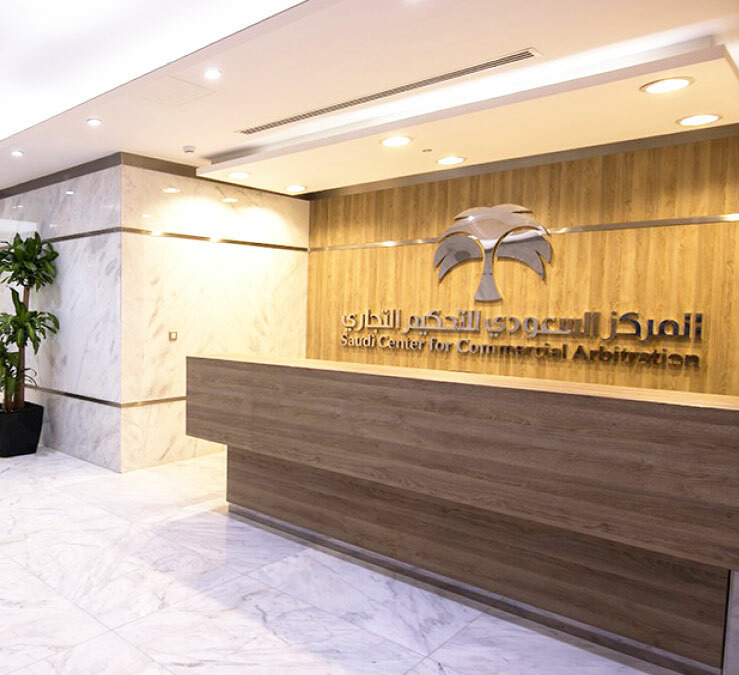 The Litigators draft the pleadings, memorandums, motions based on the applicable Saudi Law and referring to the Saudi Jurisprudence/Precedents. When the cases proceed to trial, the Litigators are busy around the clock presenting their cases before the Judge. For each Court case, the Partners, Team of Litigators supporting paralegal staffs do their utmost for the Client to feel at ease and for him to have her/his/its interests preserved. Badr Alarishi Law Firm represents Client in Courts of First Instance, Courts of Appeal and Supreme Court. If the Contract stipulates that the dispute shall be resolved through Arbitration or Mediation (aka A.D.R), this will be easy for the Firm to go through as it has gain a strong expertise as Arbitrator in an arbitral tribunal or as a lawyer before an arbitral tribunal. Arbitration is one form of dispute resolution alternative to court litigation. Arbitration is the real alternative to domestic courts for resolving disputes with an international dimension. Its purpose is to utilize a panel of professionals and experts to resolve a dispute that cannot be resolved through consensus and court litigation appears to be prohibitively expensive, inconvenient, or both. Badr Alarishi Law Firm represents Clients (as plaintiffs or defendants) before the arbitration tribunals and advises them on the best strategies to conduct their cases, whether ad hoc or institutional where the arbitration is the chosen mode for dispute resolution.